Here’s just another reminder about a fun competition that I would like to begin here on my blog. 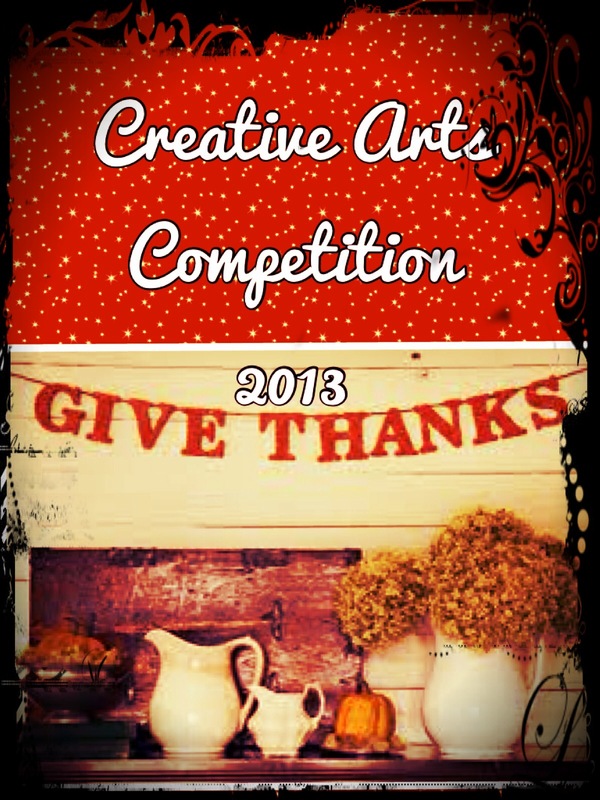 This is our first annual (with more to come I hope) creative arts competition. Next Post I Surrender All?